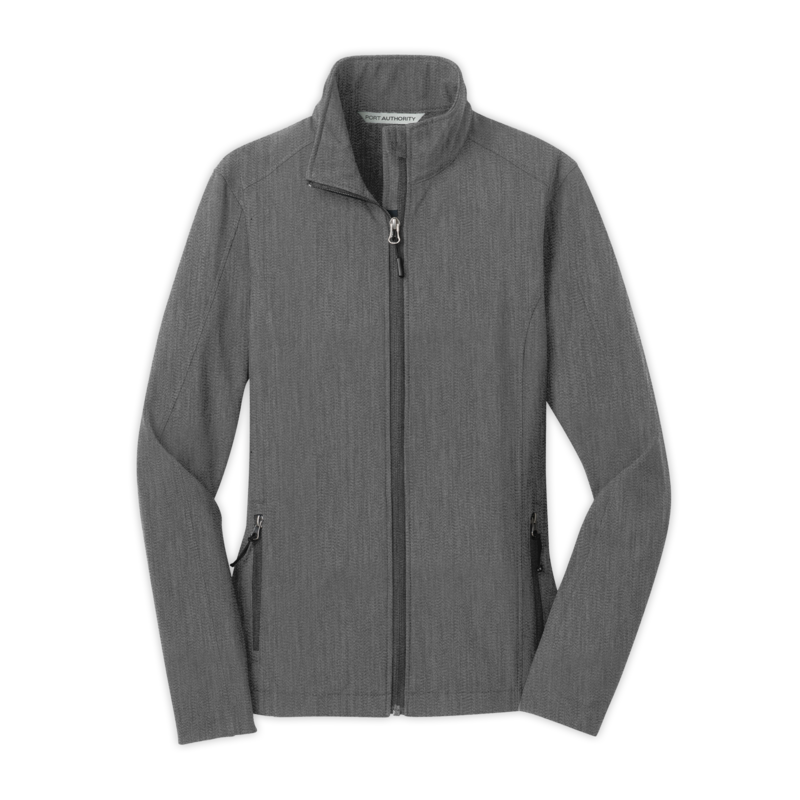 A reliable soft shell, your go-to basic holds back the wind and rain. A perfect choice for your team. The clean silhouette and traditional colors make this jacket as attractive as its price.